Horned lizard. 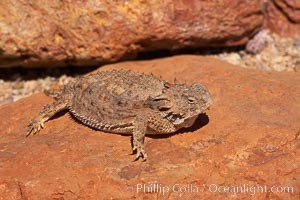 When threatened, the horned lizard can squirt blood from its eye at an attacker up to 5 feet away. Horned Toad Photo. Horned lizard. 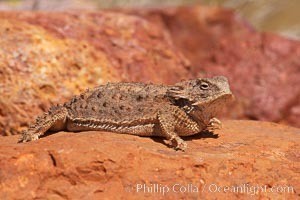 When threatened, the horned lizard can squirt blood from its eye at an attacker up to 5 feet away. Horned Toad Picture. Horned lizard. 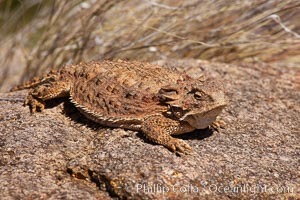 When threatened, the horned lizard can squirt blood from its eye at an attacker up to 5 feet away. Stock Photography of Horned Toad. Horned lizard. When threatened, the horned lizard can squirt blood from its eye at an attacker up to 5 feet away. 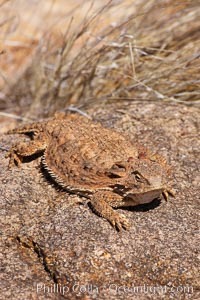 Photograph of Horned Toad.